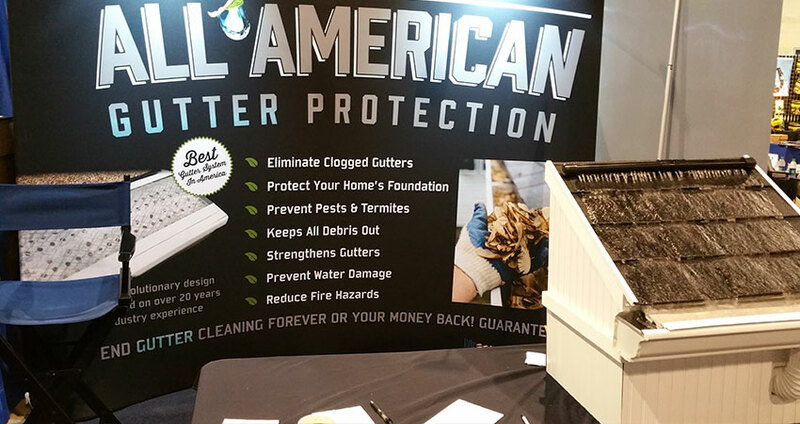 Getting an estimate and purchasing All American Gutter Protection is an easy, hassle free effort. We provide straight forward pricing without a long, drawn out presentation. Start by approaching our friendly employees at event around town. 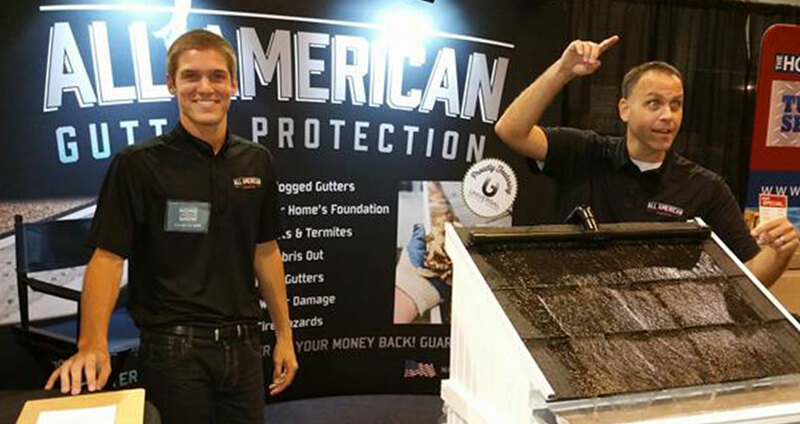 They can answer your questions about gutter guards and gutters. 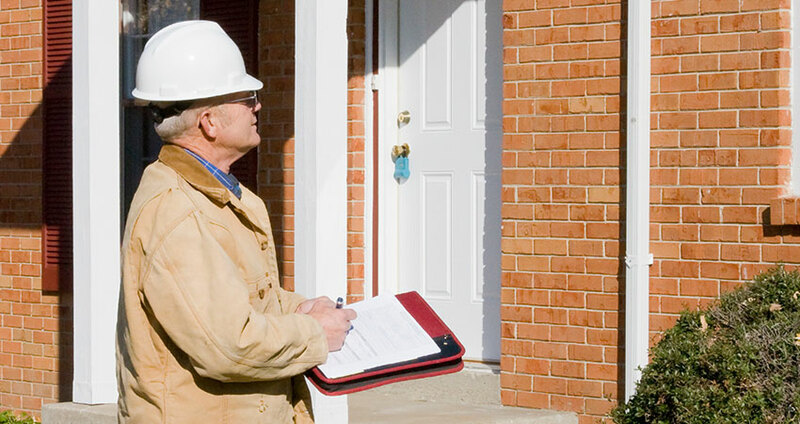 They can also schedule a time for an estimator to visit your home for measurements. You can also call us at (844) 709-9712 or you can contact us online here. We’ll visit your house to measure your gutters and to assess any problem areas. 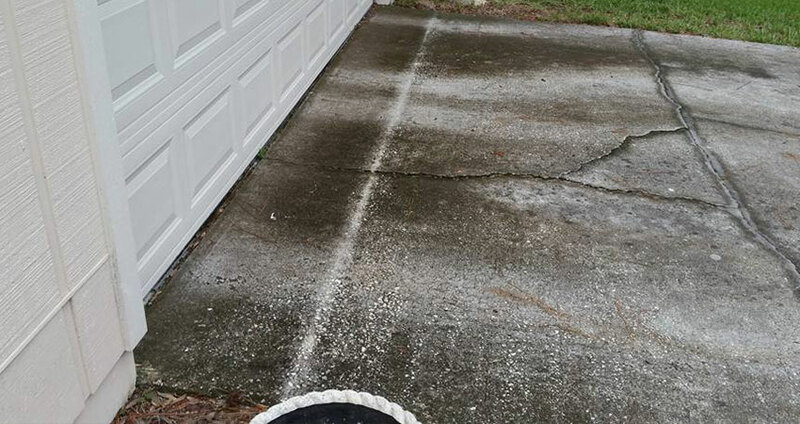 Does your driveway or landscaping show signs of overflowing gutters? 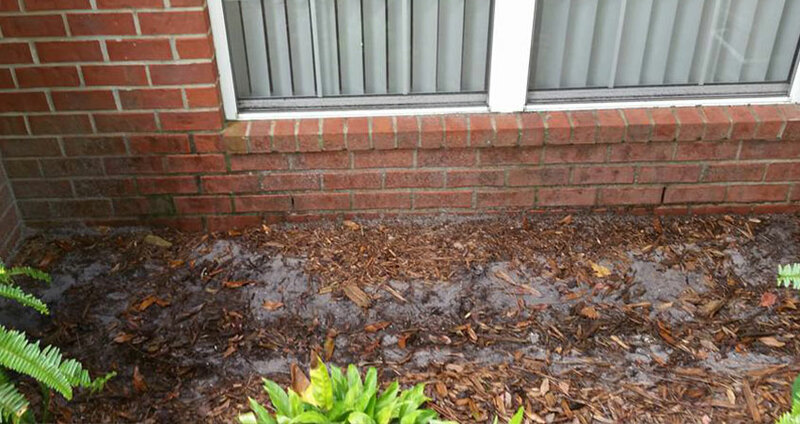 Are there signs of foundation or roof damage? It takes about 30 minutes and we’ll leave you with a comprehensive estimate. Shop around and see how we compare. 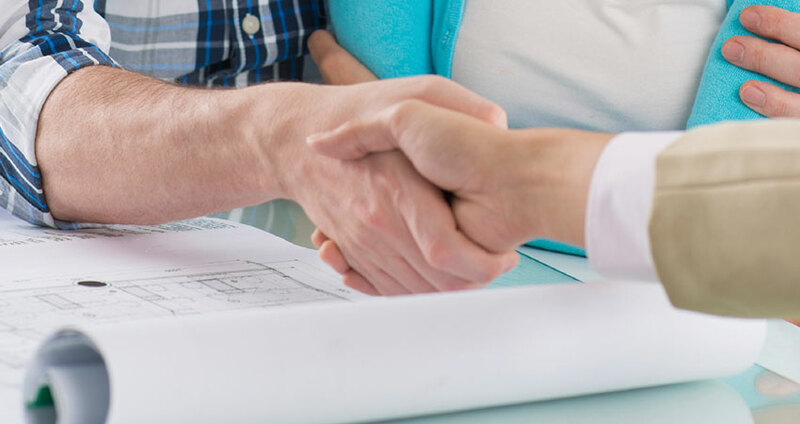 When you decide to get the best gutter guards (or simply gutters) in America installed on your home, we’ll draw up a contract detailing all of the work we will perform. No payments are due until our work is complete and you are satisfied with the quality.